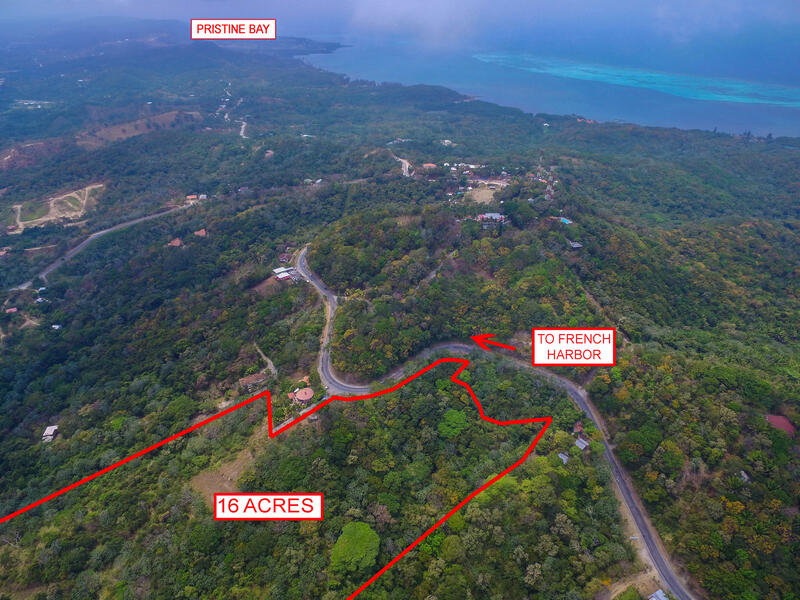 Developer opportunity to subdivide. 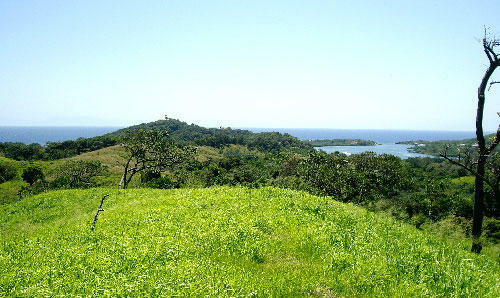 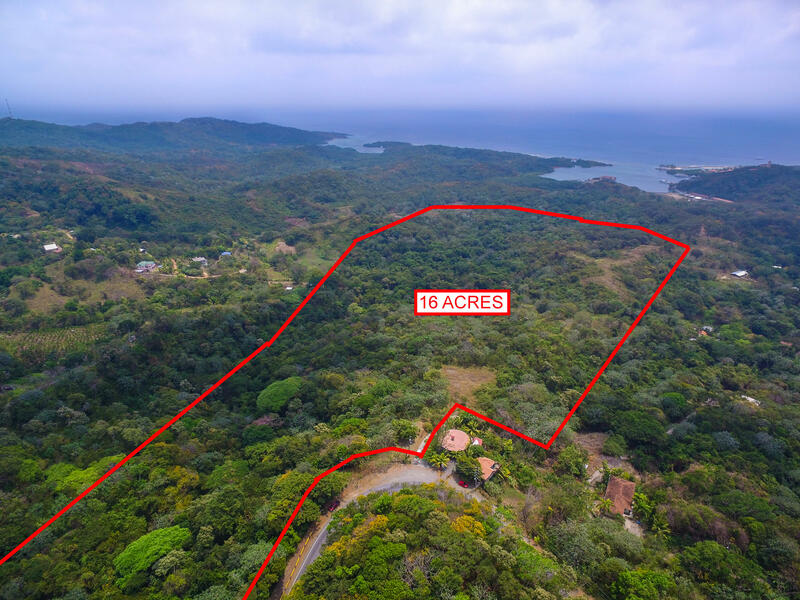 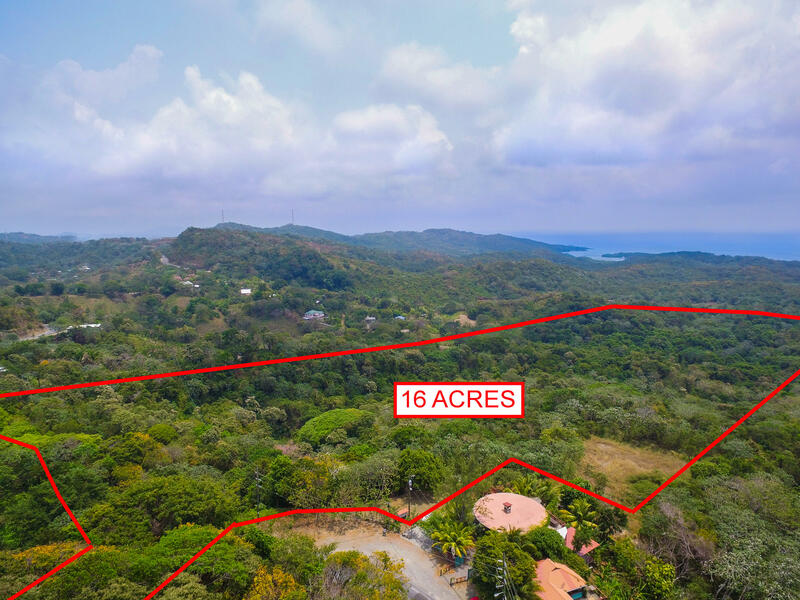 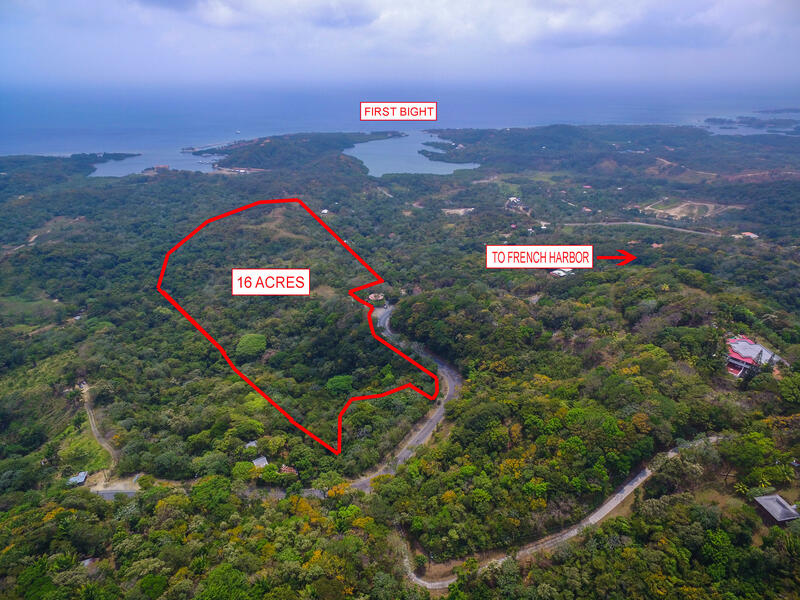 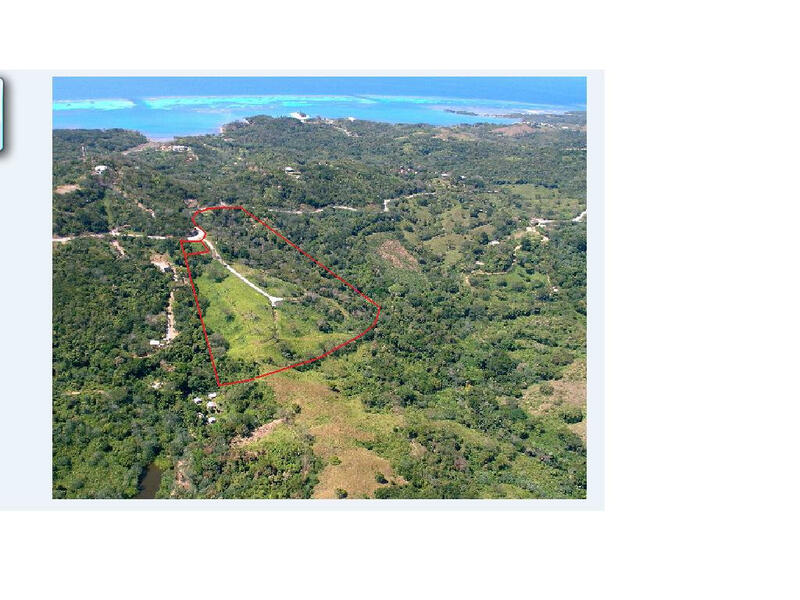 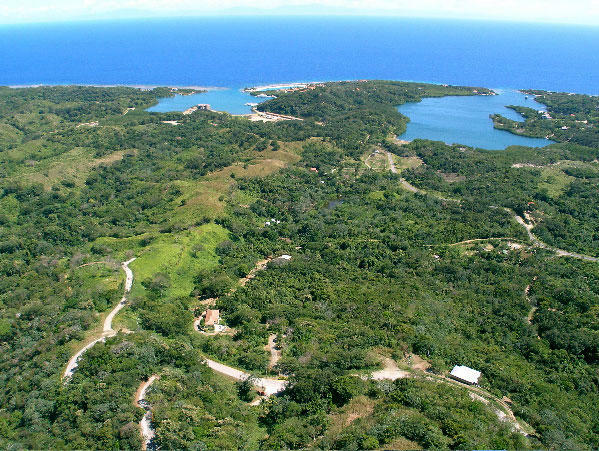 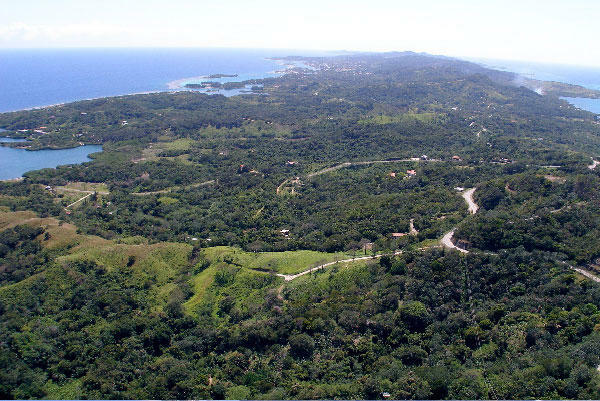 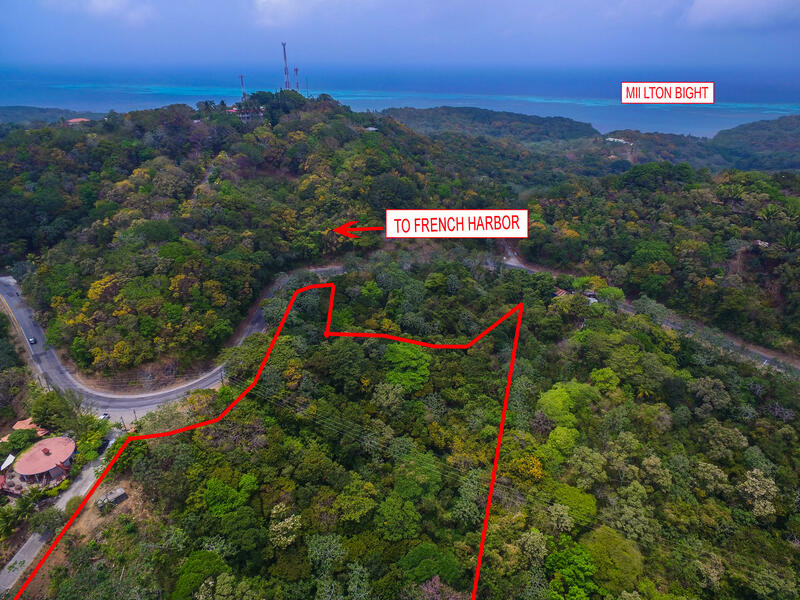 Large road front parcels are hard to find and this well priced 16 acres with a view is a unique opportunity for a developer or individual looking for a land bank or private hillside estate option. 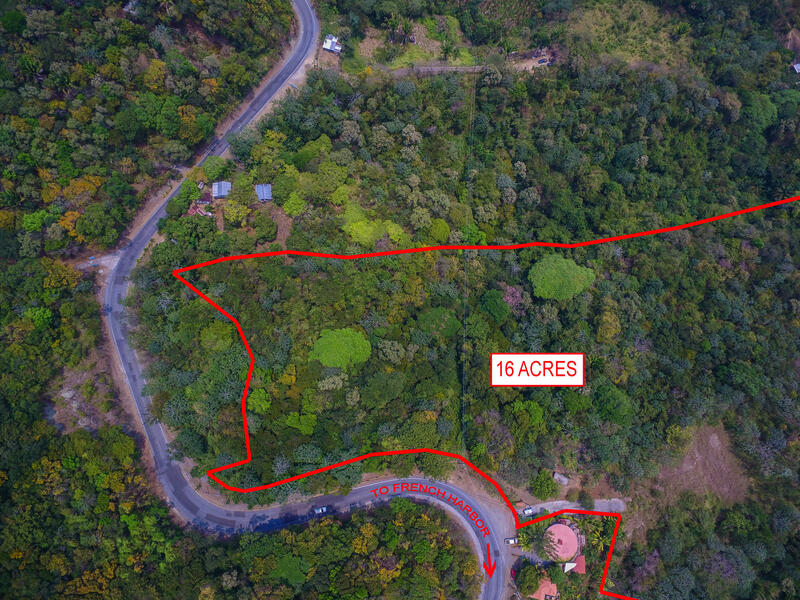 Perfect to subdivide and sell individual lots. 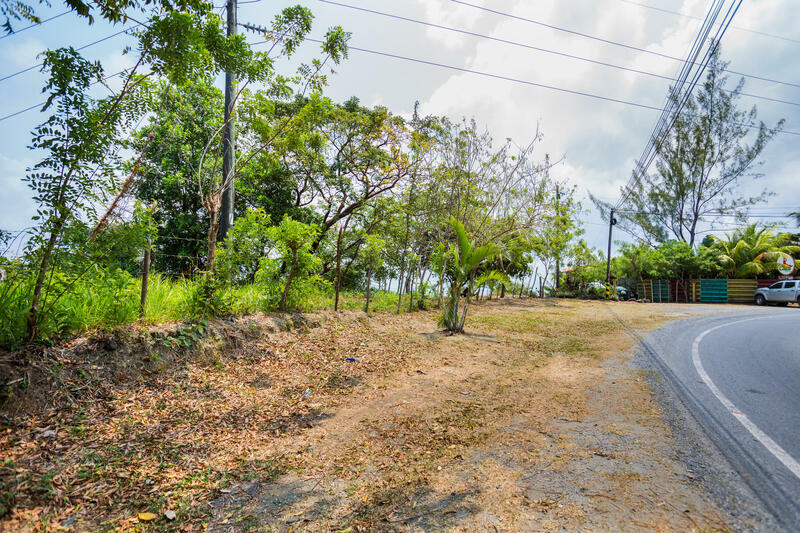 Property on the maid road. 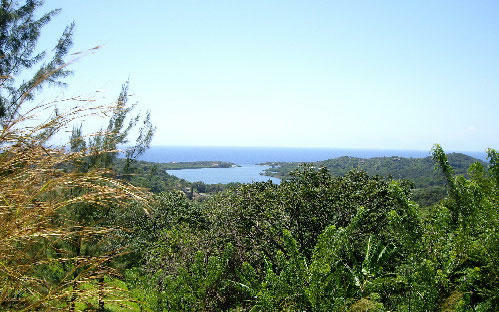 Located 20 min from the airport, and 10 min to golf course. Directions: Go east till you get to Cals Cantina Road enters property from main road there.